Is your lawn safe for children, pets, and the environment? 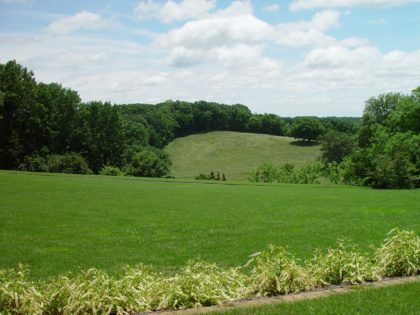 Scott Freedman, a NOFA certified organic lawn care technician, focuses on eco-friendly cultural practices to create attractive lawns that are safe for us to use. Along with proper mowing techniques, learn how to read a soil test, select the best grass seed for your site, manage weeds, apply organic fertilizers, and control pests. Leave with a set of tools to transform your turf into a chemical-free lawn. Rain date for this class is Saturday, August 24, 2019. This class qualifies for the following professional credits: 1 CNP credit with DNLA and 2 NOFA AOLCP.